A Vietnam Golf Vacation booked with SOPHISTICATED GOLF TOURS: It is our goal to be your creative Vietnam Golf Tour Operator to organize and handle your entire Vietnam golf holidays so that you can enjoy the golf courses, fantastic seaside and city hotels as well as the exceptional friendly local Vietnamese. 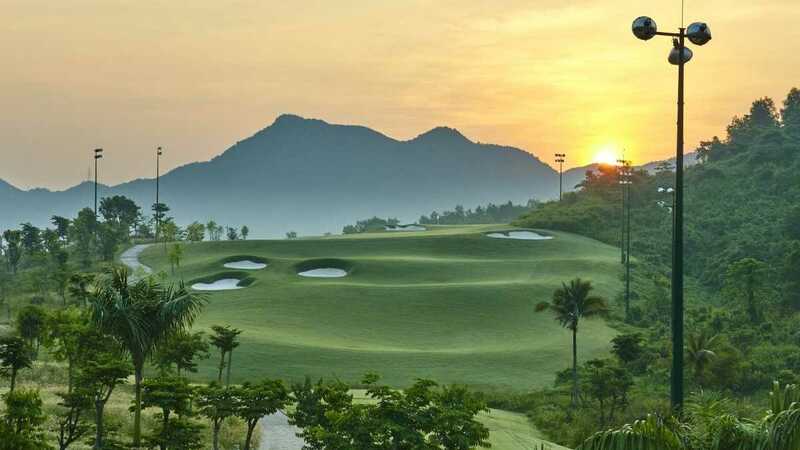 Recently, Vietnam was named as the “Undiscovered Golf Destination of the Year” by the International Association of Golf Travel Operators (IA GTO). With its fascinating history, ancient culture, superb climate, and now its offering of fantastic championship golf courses designed for the golfer on and off the course. Vietnam is the best destination of Asia when it comes to golf tours in the Far East. Playing golf in Vietnam is truly something special. Experience a couple of days in the capital city of Hanoi with rounds of golf at championship golf courses around. Set amid breathtaking scenery, the international standard courses provide a challenge for golfers as well as a respite from the bustling city atmosphere. Last but not least your stay in buzzling Hanoi, the capital city of Vietnam, brings a mixture of former French culture and Vietnamese tradition to you. Da Nang is the commercial and educational center of Central Vietnam, with a well-sheltered, easily accessible port; its location on the path of National Route 1A and the North–South Railway makes it a hub for transportation. Moreover, it is just within 100 km of several UNESCO World Heritage Sites, including the Imperial City of Hue, the Old Town of Hoi An, and the My Son ruins. 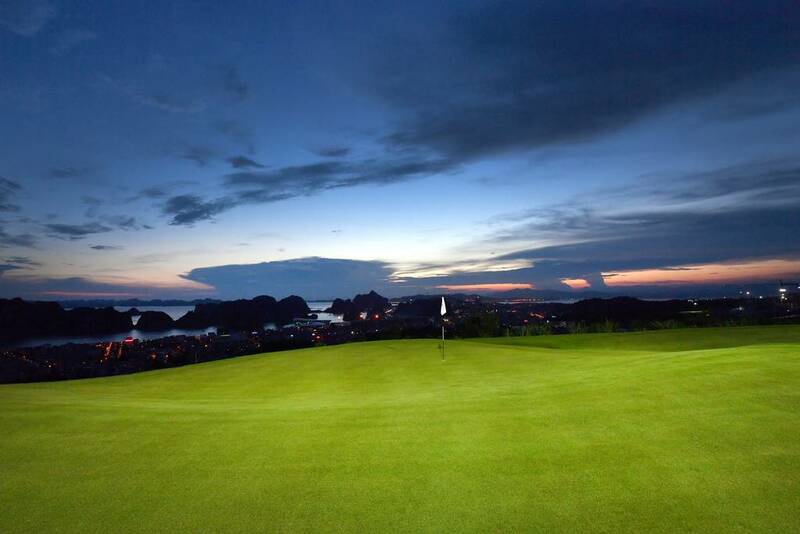 For many reasons, Central Vietnam is an ideal choice for golfers when planning a Vietnam golf vacation packages or want to experience Central Coast’s golf courses. In addition to being a favorite spot for honeymooners and romantic getaways, there are few better things to do than play some of the East Sea’s most spectacular courses, including Dunes Courses by Greg Norman, Montgomerie Links Vietnam nearby and Nick Faldo’s Laguna Lang Co Golf Resort. Ho Chi Minh City, Vietnam’s largest city and centre of business has a vibrant character and is host of some of the top golf courses in Vietnam. Phan Thiet lies south and is a couple hours away from Saigon. Phan Thiet is known for its unique round boats and lovely beach resorts. 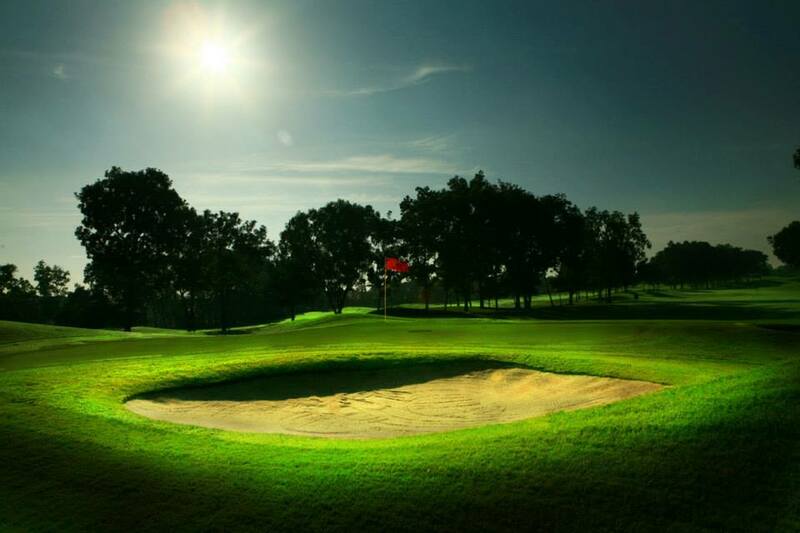 Play the best golf courses in southern Vietnam including Vietnam Country Club, Long Thanh Golf Club and Ocean Dunes. Golf in Vietnam doesn’t get much better than this.